Won Gr.2 ITM Gimcrack Stakes, York, 6f. (defeating Ribchester (IRE) by 1¼ l, etc.). 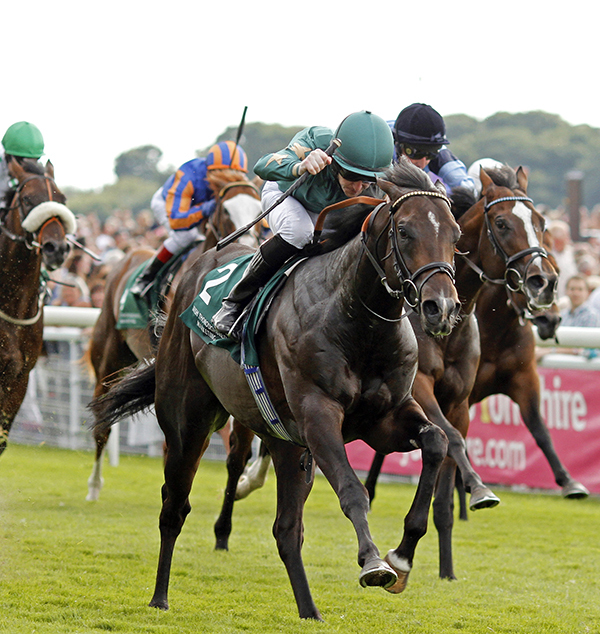 Won Cakemark EBF Maiden Stakes, York, 5½f. (by 4½ l. ‘very readily’). 2nd Gr.2 Prix Robert Papin, Maisons-Laffitte, 5½f. 4th Gr.1 Middle Park Stakes, Newmarket, 6f.